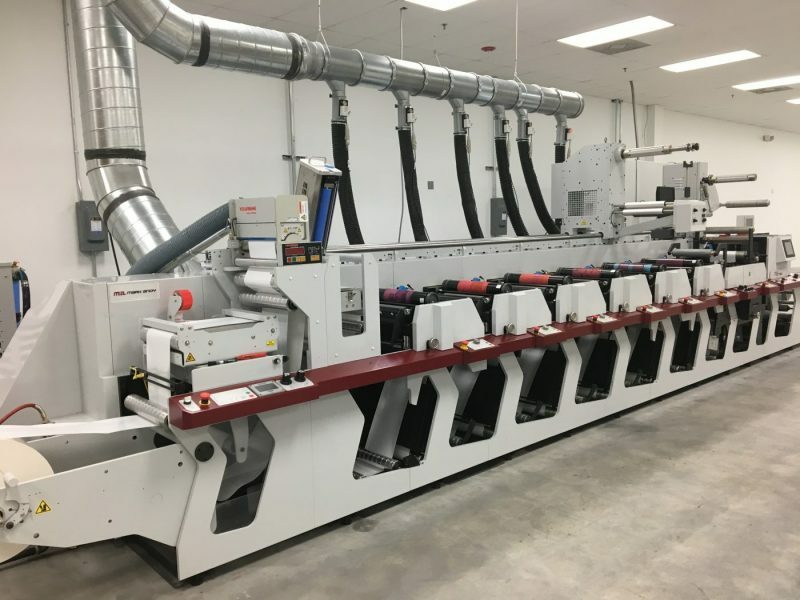 SLAC scoops Gold Award with its Digital MiniLine innovation. 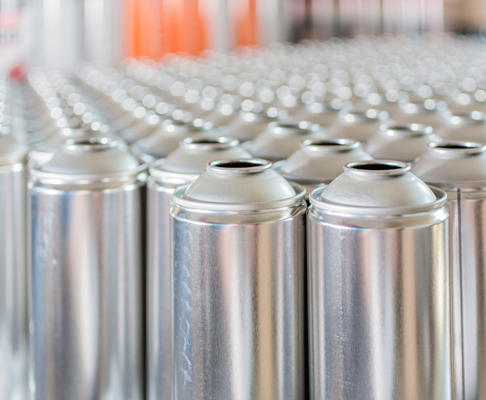 Statistics announced by the British Aerosol Manufacturers’ Association (BAMA) reveal 1.566 billion cans were filled in 2018, an increase of 4.5million units filled compared to the previous year. 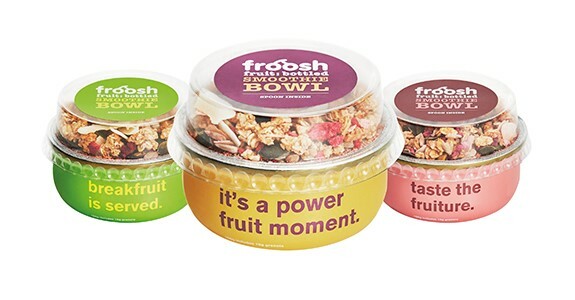 As part of its commitment to sustainability, Froosh has chosen sleek, bowl-shaped, single-serve food cans from Crown for its growing range of healthy and convenient fruit smoothies. 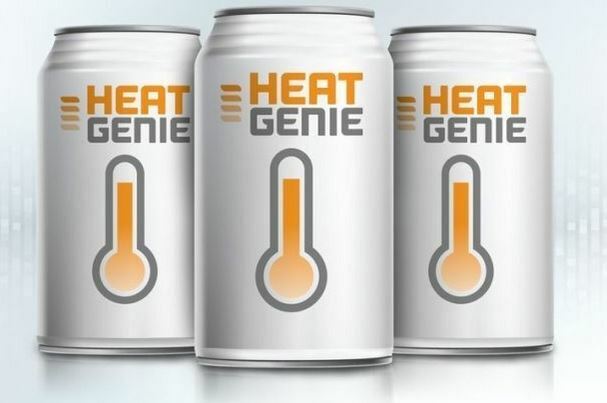 “We are proud to introduce a new brand identity for HeatGen at a pivotal point in the company’s timeline,” Mark Turner, HeatGen president and CEO, said in a recent announcement of the rebranding. 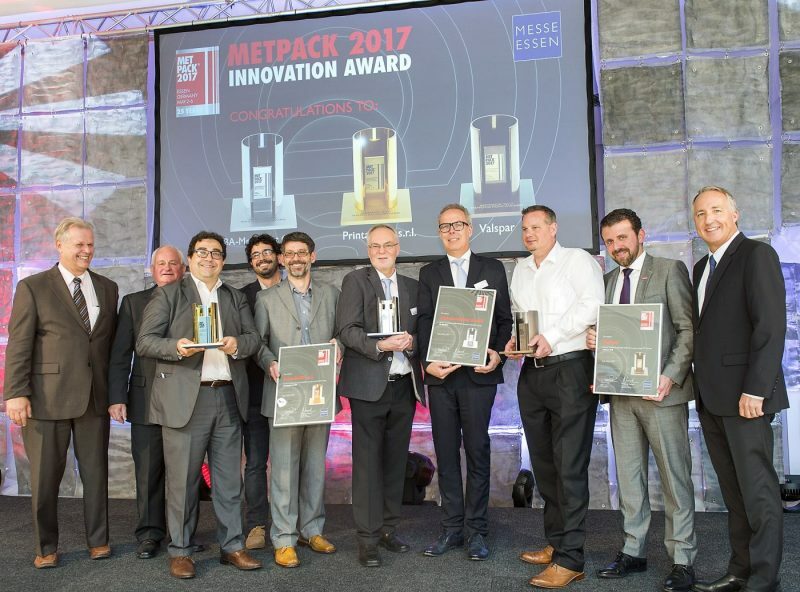 Exhibitors wishing to attend the 10th METPACK Show at Messe Essen 5-9 May 2020 have until the 31st of May this year to register. Interested parties can find more detailed information and registration documents at www.metpack.de. 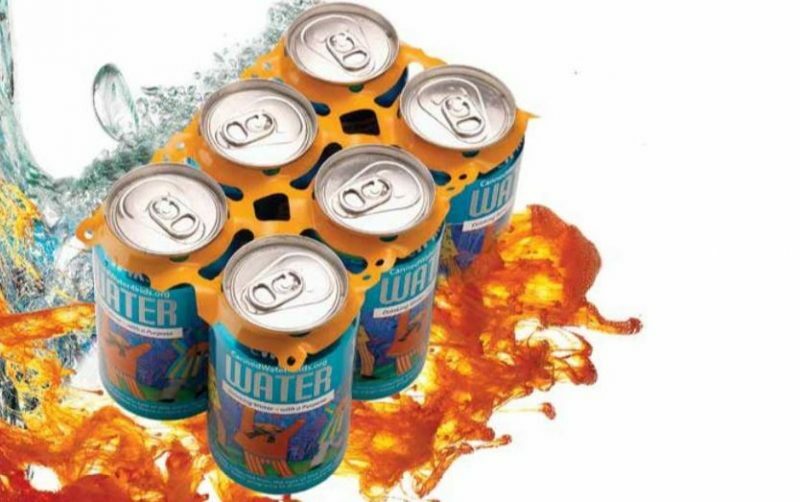 WaveGrip will be showcasing its craft beer G1 applicator and its sustainable and colourful multi-packing carriers at the Craft Brewers Conference, between 8-11 April 2019 in Denver. 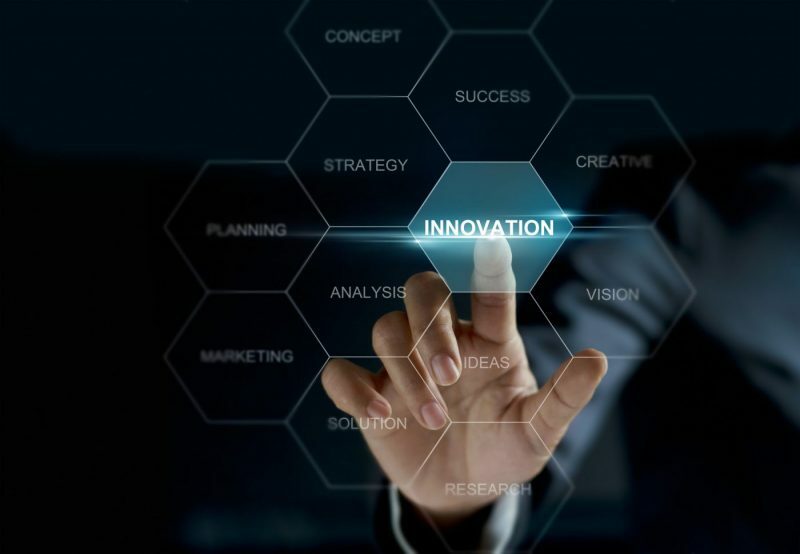 Sencon set to launch its two non-contact gauges for the measurement and profiling of beverage and food shells that surpass the limitations of other automatic end gauges. 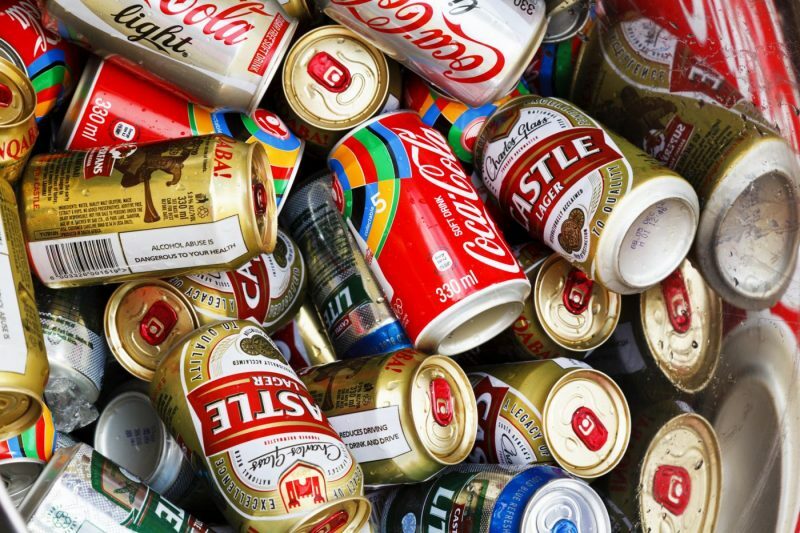 WRAP and OPRL (On-Pack Recycling Label) have formed a strategic partnership to tackle the UK’s recycling targets. 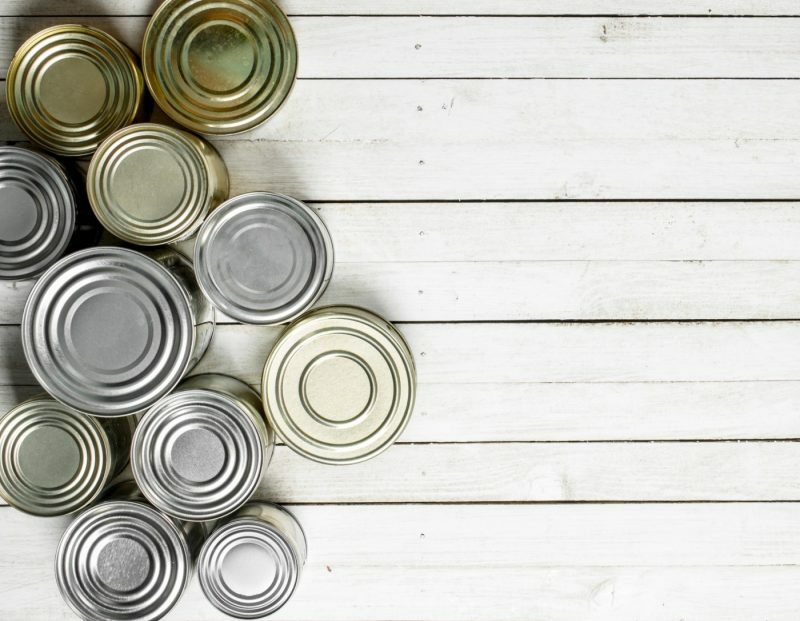 Food safety is a major concern for everyone involved in the food and drink industry from producers to policy makers and retailers to consumers, and it is imperative that all precautions are taken to safeguard consumers’ health.